Manufacturer and service provider of nickel cadmium pocket plate batteries, fibre plate batteries, sintered plate batteries for defence aircraft, sintered plate batteries for defence aircraft etc. HBL offers a very wide range of Nickel Cadmium Pocket Plate Batteries that match diverse applications and operating conditions. 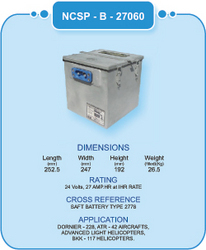 These are available in tough polypropylene containers of single cell types and block battery types. Cells of Stainless Steel containers or structural foam moulded containers are also offered as options. Incorporating variations in electrode design to meet different discharge requirements, HBL batteries are classified into three types L, M & H. These batteries conform to IEC 60623 and are certified by Intertek ETL SEMKO. They also conform to BS6260, DIN 40771 and other International Standards. nickel cadmium sintered plate batteries are the power source for independent starting of aircraft engines & emergency backup in the event of generator failure on board aircraft. Hbl aircraft batteries have been approved by the centre for military airworthiness, ministry of defence-govt. Of india, directorate general of civil aviation, india as well as customers in vietnam, czech republic & west asia. 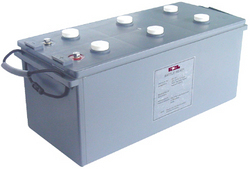 Triumph HP is a premium design Valve Regulated Lead Acid Battery. 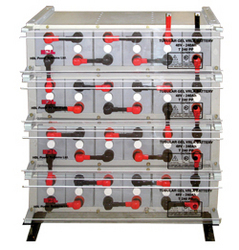 The battery works on Gas Recombination Principle with AGM technology and heavy duty Lead Calcium Grids. HBL Power Systems was established in the year 1977 to become one of the leading designer & manufacturer of DC power systems. Our head office is in Hyderabad, India. HBL is listed on the Bombay Stock Exchange and National Stock Exchange. HBL has been in the field of specialized batteries for over 30 years and has been successful in providing customers with products of improved design and technology - continuously. HBL has become over the years as a technology center for development of advanced batteries. HBL offers wide range of battery products for military, aviation, and industrial applications in different technologies i.e Lead Acid, Nickel Cadmium, Silver Zinc and Lithium. Very few companies worldwide offer such a vast range of specialty batteries. Torpedo and Underwater batteries: Silver based batteries for combat and practice versions. 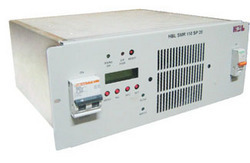 hbl battery charger uses thyristor switching principle for achieving the desired dc output. It basically consists of a transformer, a semi conductor bridge rectifier, a filter circuit and a control circuit. the ac mains voltage is transformed to a suitable level and fed to the rectifier bridge which rectifies the ac input and feeds controlled dc output to the battery and load, after being smoothened by the filter circuit. 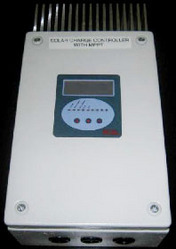 The power output requirement is adjusted by using phase control technique which is provided by the control circuit. 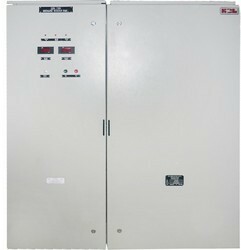 The feedback signals from the output to the control circuit are used for maintaining voltage regulation and current limit. 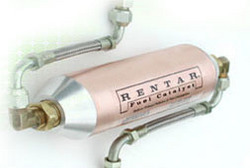 hbl power systems ltd is exclusive distributor for india for rentar fuel catalyst. rentar helps to reduce air pollution (co2, nox, co, so, particulate matter and black smoke), reduce fuel consumption to save money and also reduce maintenance costs by extending time between oil changes. HBL's Silver Oxide Zinc batteries are used for propulsion & guidance of Torpedoes and missiles in combat & practice versions. A perfect match for Torpedoes sourced from the former Soviet Union which are in operation in a number of countries. HBL also manufactures Torpedo Batteries suitable for torpedoes of German and Other origins. Meets specifications of DGNAI, Ministry of Defence- Govt of India. 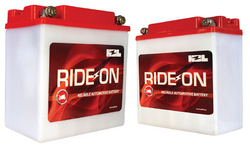 ride on automotive batteries are designed for a longer life and efficiently meet the highly demanding power requirements. These batteries provide reliable start in all weather conditions and are low in maintenance. they also conform to the japanese industrial standards jis d 5301.
the sophisticated smps battery charger with in-built protections ensures optimum charging of the batteries always. The periodic running of the genset for charging of the batteries is eliminated. genon batteries are made with state of the art “pure lead thin plate” technology to deliver high cranking currents. 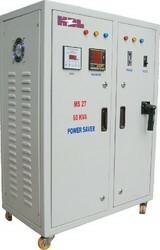 This ensures a reliable start of the genset in any environmental condition. genon is a sealed maintenance free battery, delivered in factory charged and ready to use condition. ABM has been designed to be portable, accurate, reliable, and simple model that is best suited for all types of lead-acid and ni-cd battery systems installed at ups, power stations, telecom & industrial applications. It can be left unattended at sites for data collections (can later be exported for further analysis), or, by its integrated alarm feature which can assist the user to initiate the charge/discharge cycles. Earth Leakage Monitor is one important device used in DC power systems like battery chargers AC-DC converter systems, DC-DC converter systems and DCDBs. Where an independent DC power source is used, the connections between transducers, control units and DC power source are very important. Monitoring and signalling of earth faults is essential in these situations. 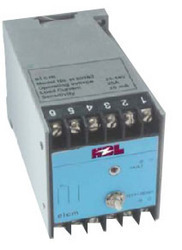 HBL ELM enables quick detection of earth faults so prompt corrective action can be taken. hese batteries use Fibre Plate electrodes. The three Dimensional Fibre Structure in the plate provides a very high conducting density. The advantages of this technology is its low internal resistance, high rates of discharge, improved recharge capability and lower weight with a high cycle life. The Ni-Cad Fibre Plate batteries are designed as L,M,H and X types to suit customers requirements. 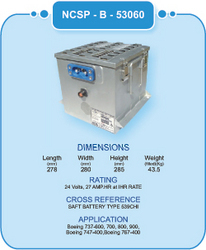 These batteries conform to IEC 60623 and are certified by Intertek ETL SEMKO. 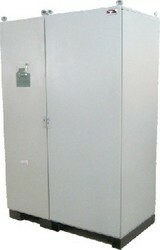 They also conform to BS6260, DIN 40771 and other International Standards. HBL OPzS batteries are robust and proven tubular plate technology batteries, ideal for use in all standby and deep cycling applications that require highest levels of Reliability. They are designed and manufactured according to DIN Standard. Positive Electrode : Tubular plate with low antimony lead alloy. Negative Electrode : Pasted grid plate. Separator : Microporous ribbed PE separator. 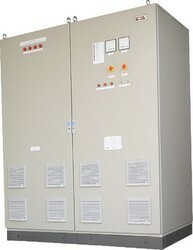 By: Hbl Power Systems Ltd.